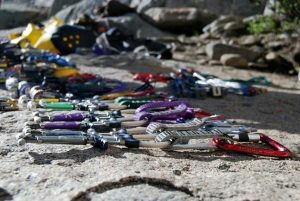 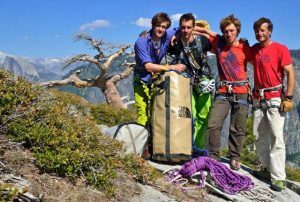 Climb the great walls of this world with a trained mountain guide. 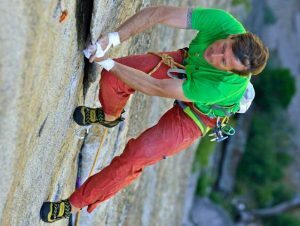 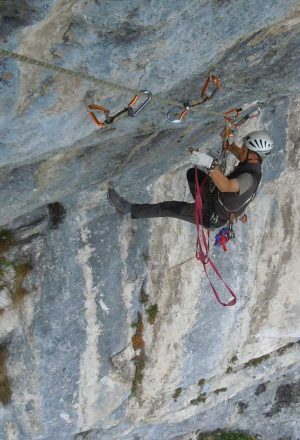 Without an optimal Big Wall training, you will be able to reach your personal limits very quickly, physically as well as mentally. 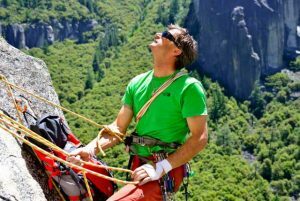 In order for your Big Wall project to be a success, we will prepare you optimally. 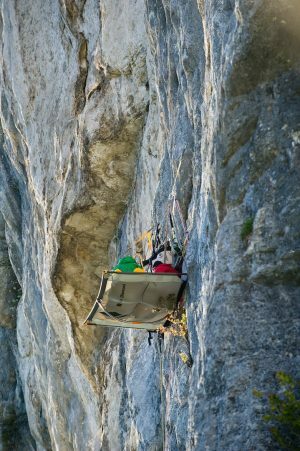 Countless tours in our Alps as well as worldwide classics await their transfer. 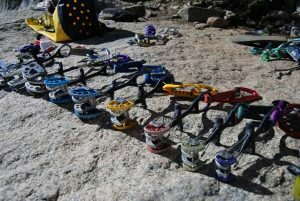 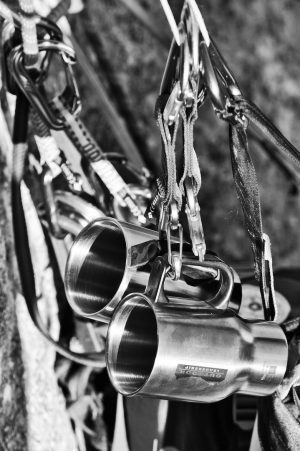 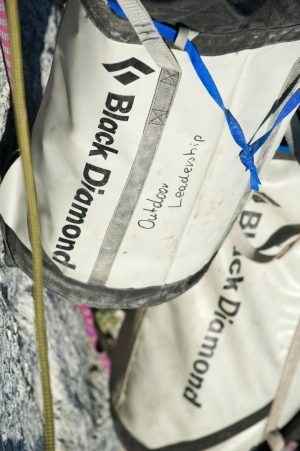 Very long climbing routes, up to several days in a wall. 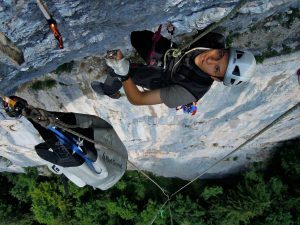 A special highlight is our guided tours through large walls – whether through the south wall of the roof, the Middle Trench in the Dolomites, the Nose at the El Capitan or the gorge of the Verdon. 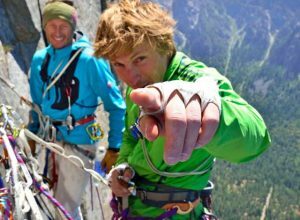 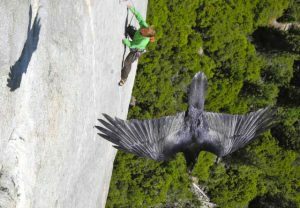 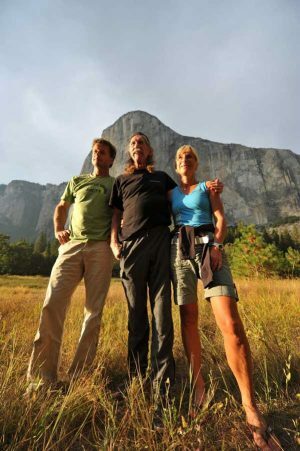 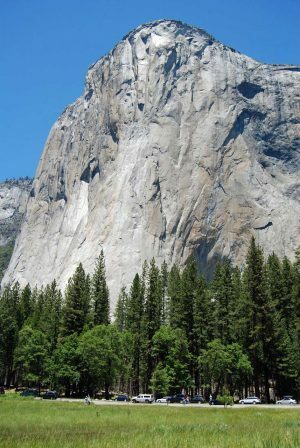 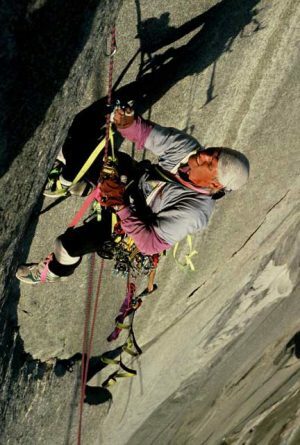 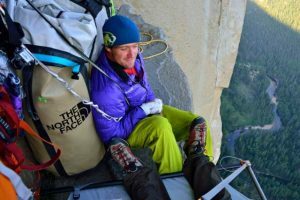 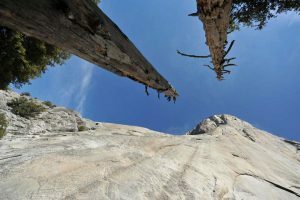 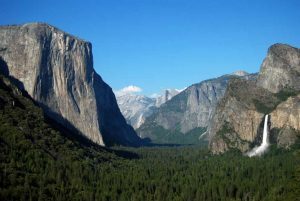 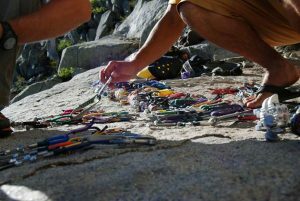 Anyone who wants to try the 1200m high El Capitan in California can also fulfill this dream with our help.